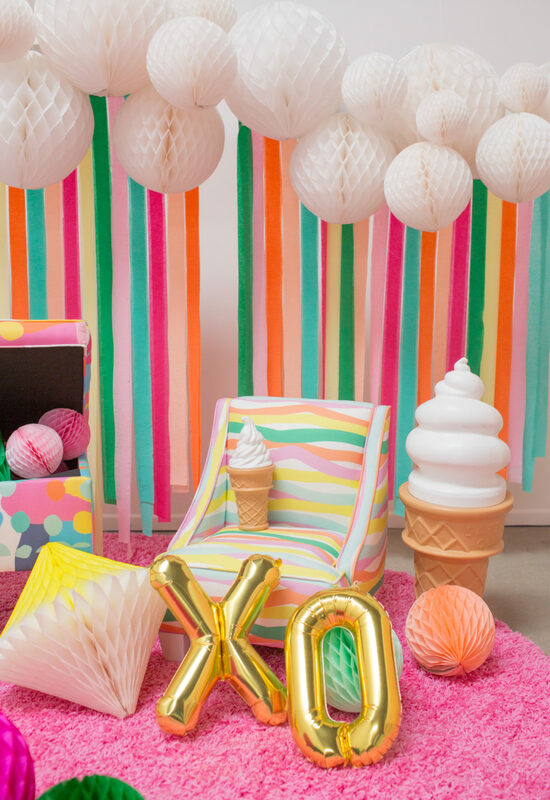 If you’ve been feeling a stroke of early spring fever, and want to transform your bedroom into a technicolored land of ice cream and tye-dye, now is the time. 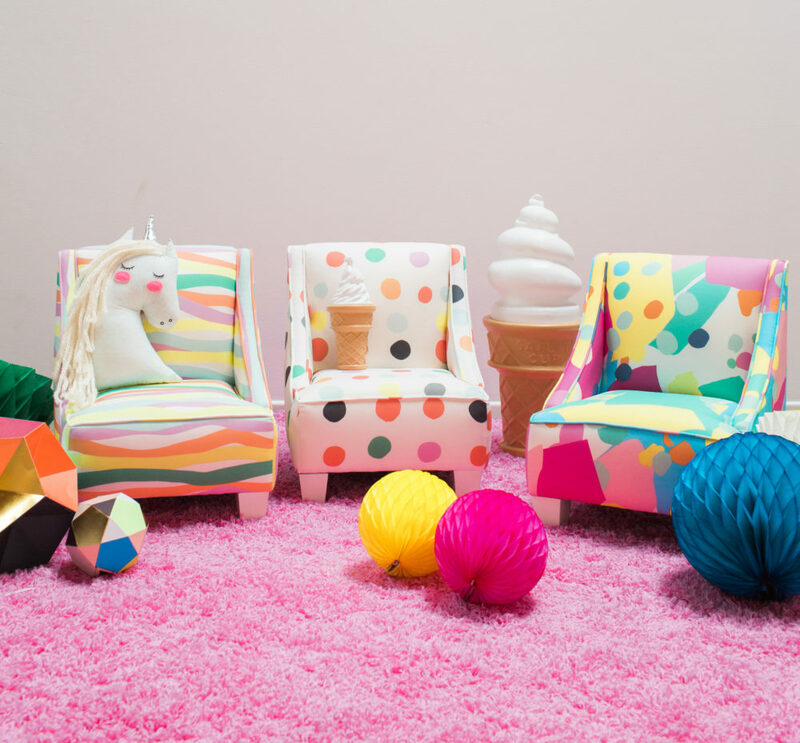 One of our favorite designers Oh Joy launched her furniture line with Target, and it’s just as colorful and otherworldly as we were hoping. 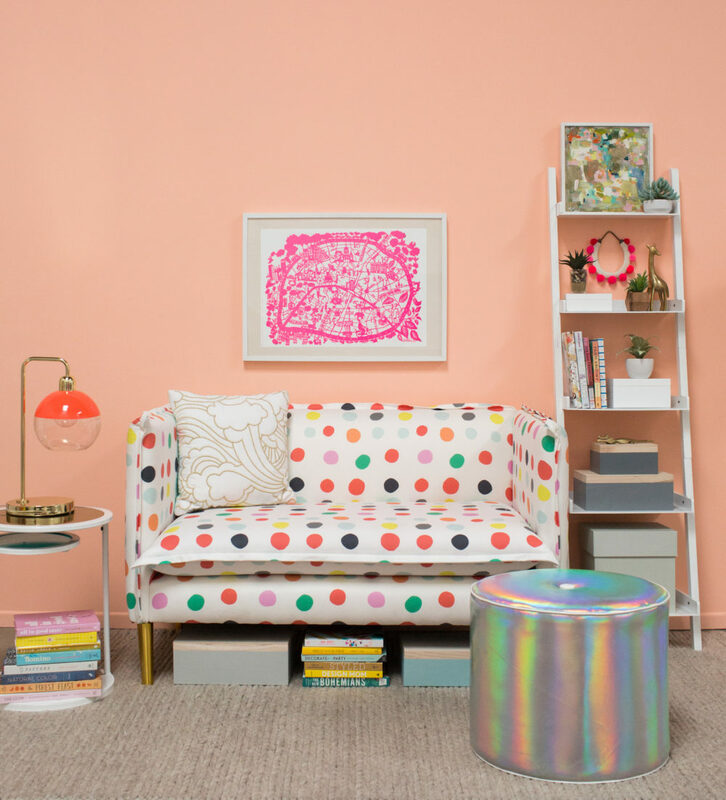 When we first caught wind of the fact that Oh Joy was releasing a furniture line, we had a feeling we’d be pleasantly transported to a psychedelic universe full of well-curated furniture. 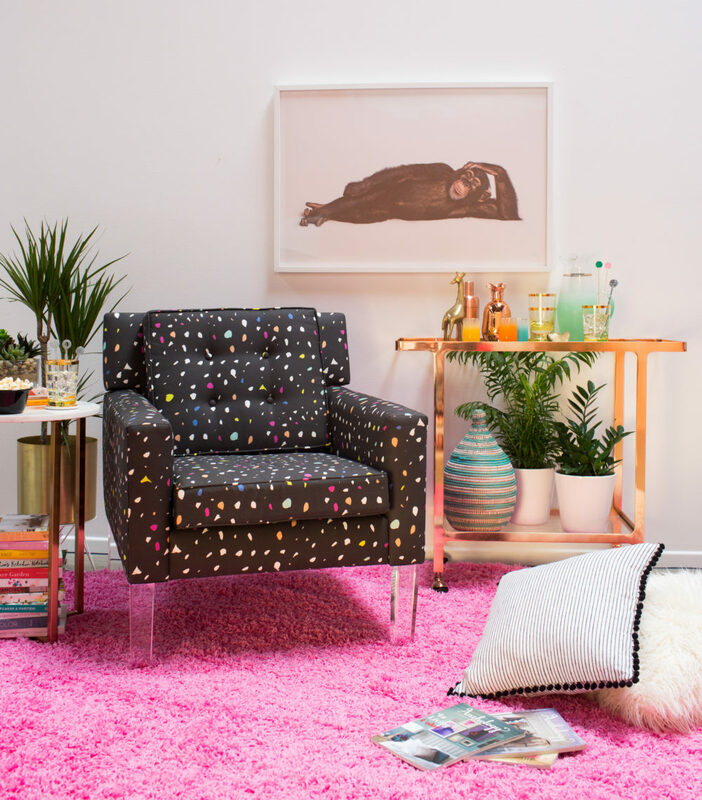 After all, we’ve been longtime fans of the bright and lavish Oh Joy! home decor collection, so it only makes sense that the blogger and designer Joy Cho’s taste in furniture would be a home run. The colors feel like a spring daydream. The full Oh Joy furniture set is now available for perusing on the Target website and includes everything from kids chairs to daybeds! Now all of your rooms can be full of vibrant patterns. Your bedroom (or living room) can become its own Jackson Pollock painting. Each piece available in the furniture is available in few different patterns, so you don’t have to sacrifice style for function! 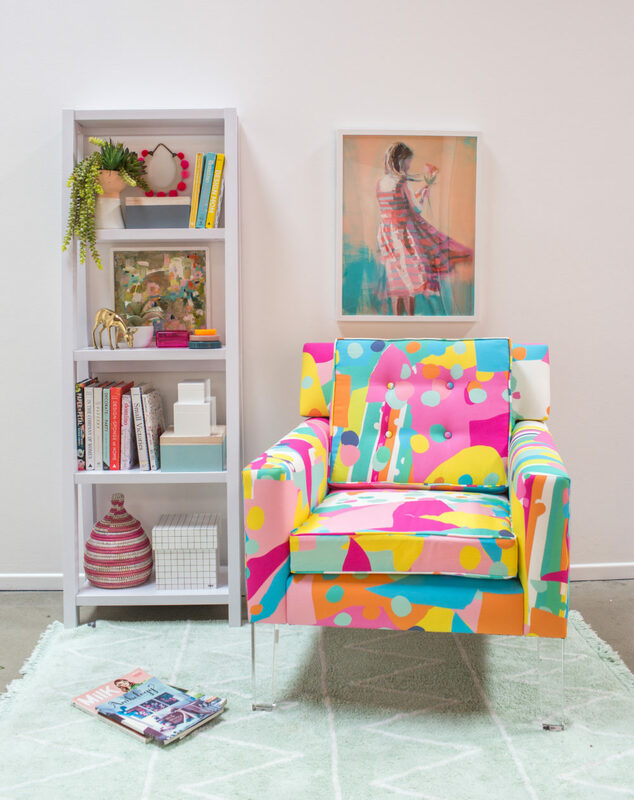 You can check out the full line of gorgeously styled Oh Joy furniture on the Target website, and see if it’s time for a remodel.